Mahindra & Mahindra Ltd. has announced the addition of a slew of new modern technologies for its flagship XUV500 and many of which are claimed to be first in the industry. 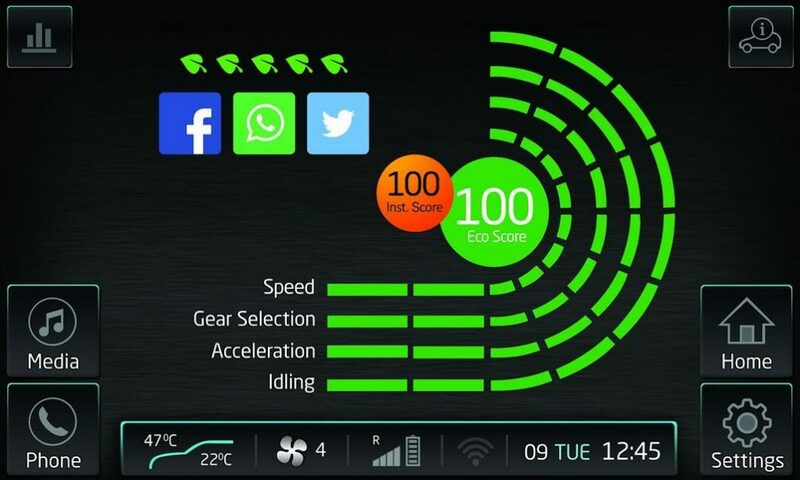 They include some essential features like Android Auto, Connected Apps, Ecosense and Emergency Call as the largest SUV manufacturer in the country aims to respond to the needs of new age customers. The new technologies are hoped to redefine the in-car experience of the XUV500 by benefitting from the connectivity, convenience and entertainment options they provide. These features come at a slight premium and are available from the W6 variant. Priced at Rs. 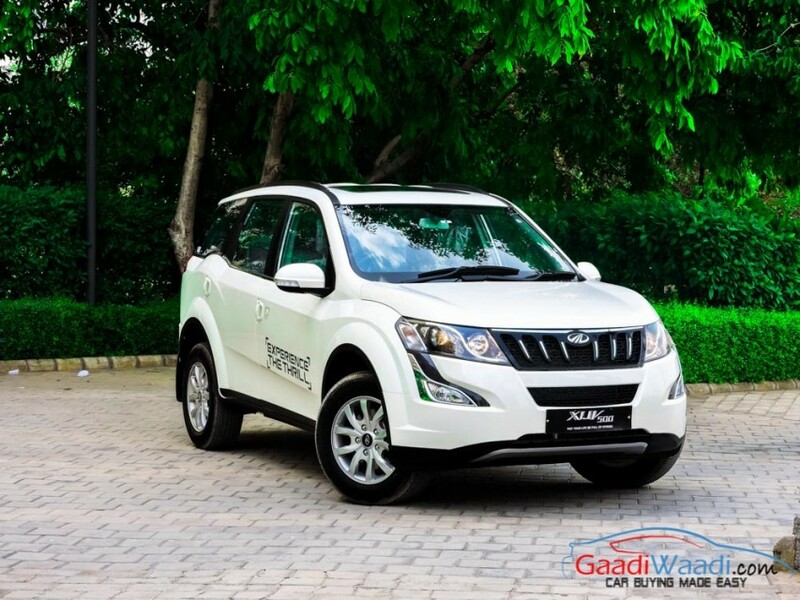 13.8 lakh (Ex-showroom Navi Mumbai), they are offered across Mahindra’s nationwide showrooms with immediate effect. 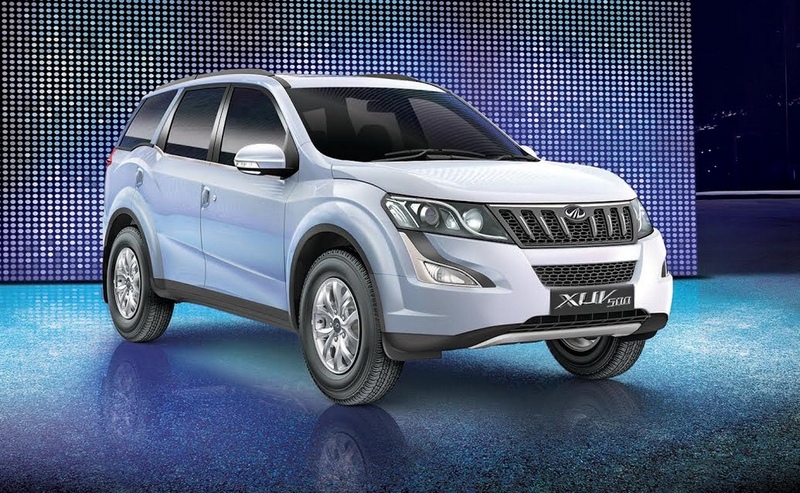 To make the XUV500 even more attractive, Mahindra has introduced a new colour scheme called Lake-Side Brown colour. It gains a premium black interior in the W10 grade with black leather seats and dashboard. The new gizmos are expected to make the driver and occupants engaging while assisting in improved safety and better fuel economy. For instance, Android Auto caters for the easy access to calls, messaging, navigation, music and Google search by connecting the user’s Android device with the on-board infotainment system of the XUV500. 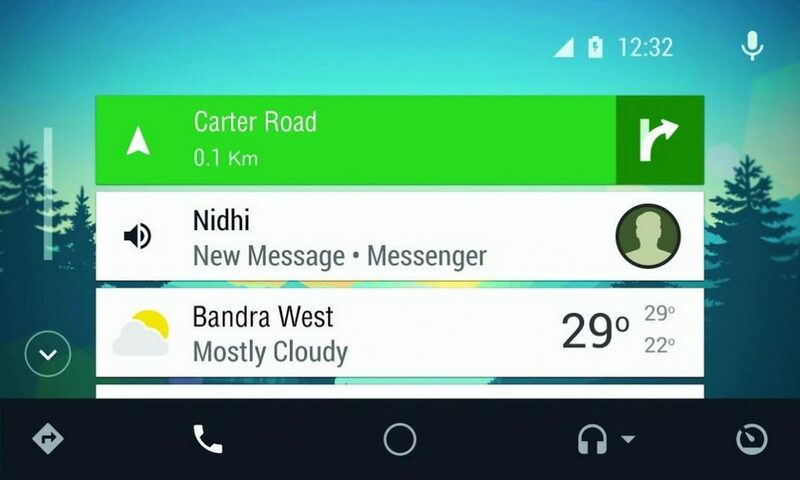 Android Auto automatically pulls useful information from the user’s android device and organizes it into simple cards that appear just when they are needed on the infotainment system. Android Auto is designed keeping in mind the safety of the driver and the passengers. With a simple and intuitive interface, integrated steering controls and powerful voice actions, it is designed to minimize distraction and enable the driver to stay focused on the road. 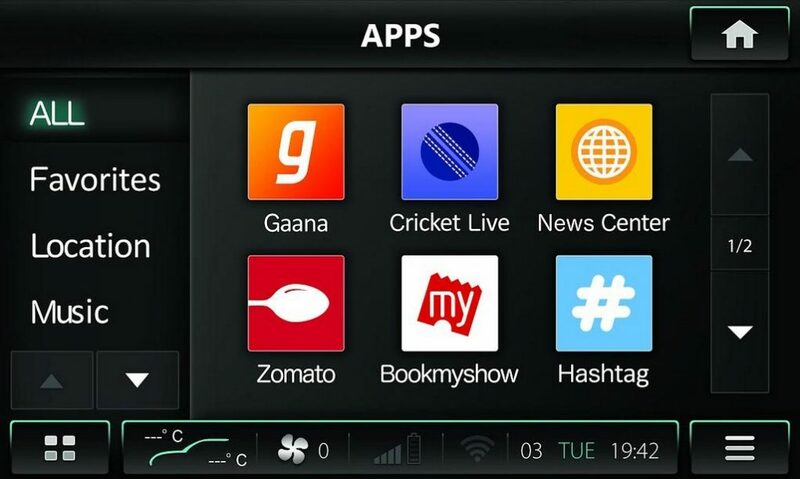 The XUV500’s infotainment system itself now offers Connected Apps that provides an array of essential Apps like Gaana, Cricket Live, Zomato, Book My Show and others. The users can access these apps through a wi-fi hot spot. These apps are tuned to the specifics of Indian customers’ entertainment, music, live cricket updates, flash news, and information on best restaurants. Another industry-first feature is the Ecosense technology which is stated to help optimise fuel consumption and reduce CO2 emissions by assisting the driver with more efficient driving. As for the safety, the Emergency Call – another segment first feature – renders access to emergency services when airbags get deployed. This feature automatically calls the emergency service and sends a text alert to 2 pre-set numbers through a paired mobile phone. Other high-end technologies the XUV500 feature are the new One Touch Lane Change Indicator, USB based audio, Voice Messaging System, Touch screen infotainment display, Navigation with six regional languages, Onboard Audio-Visual Owner’s Manual, Mobile Apps, Park assist systems and Start stop technology among several others.